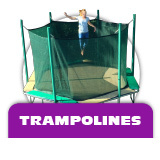 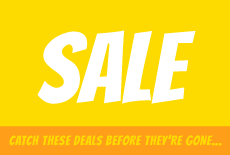 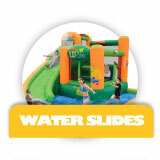 Score big savings on our ready to ship Commercial Bounce Houses, Water Slides, Dry Slides, Wet & Dry Slide, Combo Units, Interactive Games, Obstacle Courses and more! 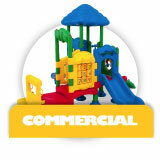 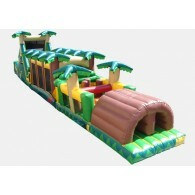 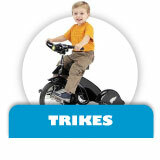 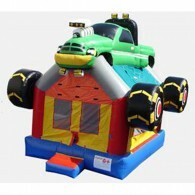 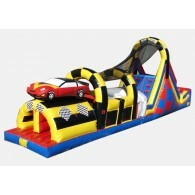 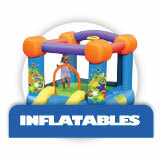 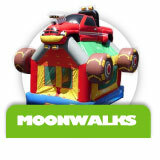 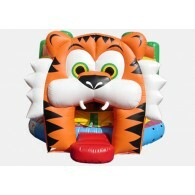 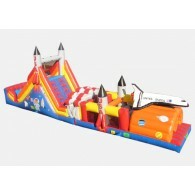 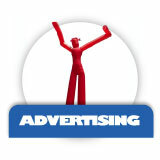 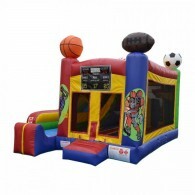 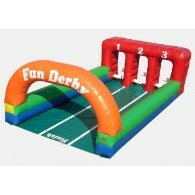 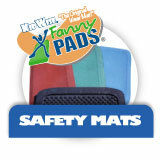 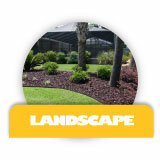 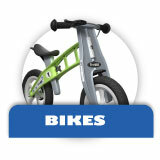 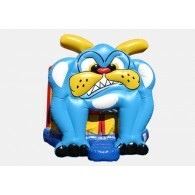 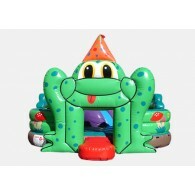 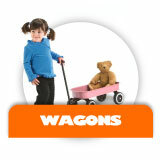 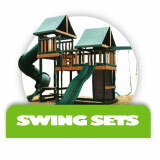 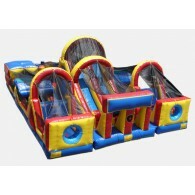 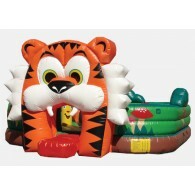 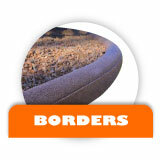 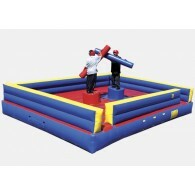 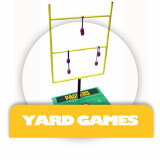 These Commercial inflatables are on sale now and in-stock bouncers are listed at an extra 5% off. 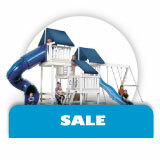 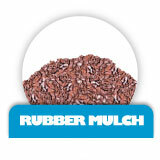 Plus the price shown includes delivery!